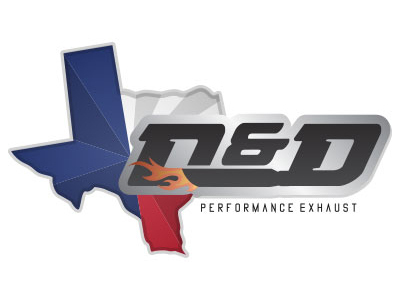 With more than 400 exhaust systems and mufflers from 12 leading manufacturers you’re sure to find the perfect exhaust for your bike. 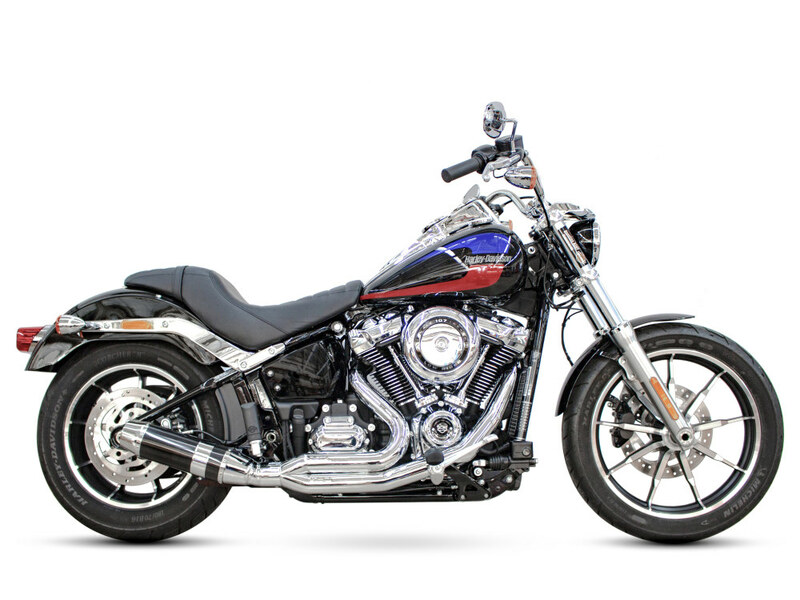 Browse by bike model and year, manufacturer, or exhaust style. Whether you’re looking to improve your bikes appearance, sound or performance, we’ve got something to suit all kinds of riders. 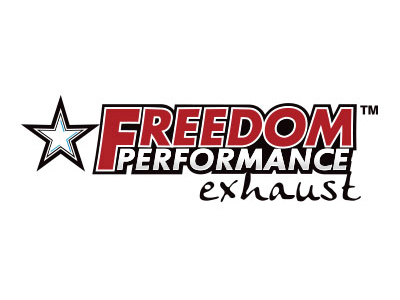 Our products are available at Motorcycle Dealers and Custom Shops across Australia & New Zealand. To purchase, simply add a product to your basket and proceed to checkout. Once you’ve entered your details, we’ll contact you to confirm the exhaust will fit your bike and arrange delivery to your preferred bike shop. No payment is required on our site. Since 1979 Rollies Speed Shop has been specialising in custom builds and performance upgrades for V-Twin motorcycles. Our friendly team is here to help you find exactly what you need for your bike. If you need more information or are having trouble finding a part, use our enquiry form or contact us on (07) 3252 5381. 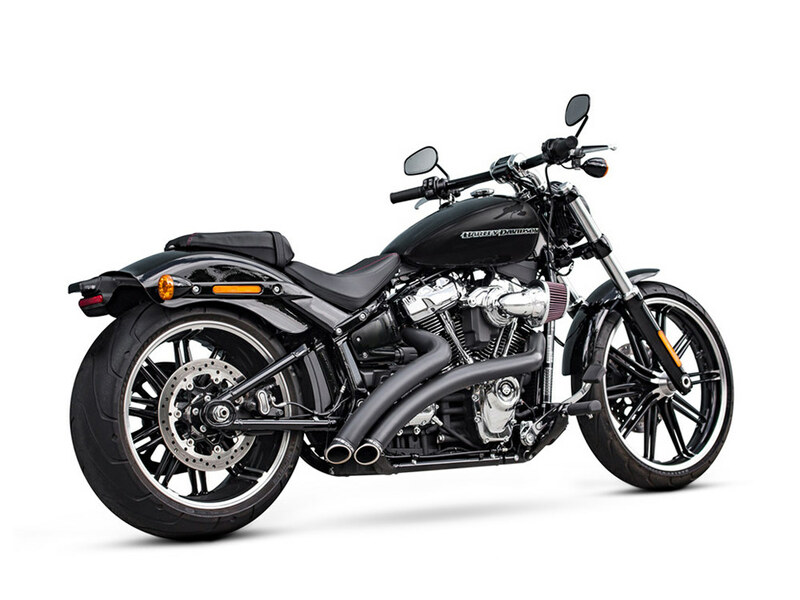 With more than 400 exhaust systems and mufflers from 12 leading manufacturers your sure to find the perfect exhaust for your bike. 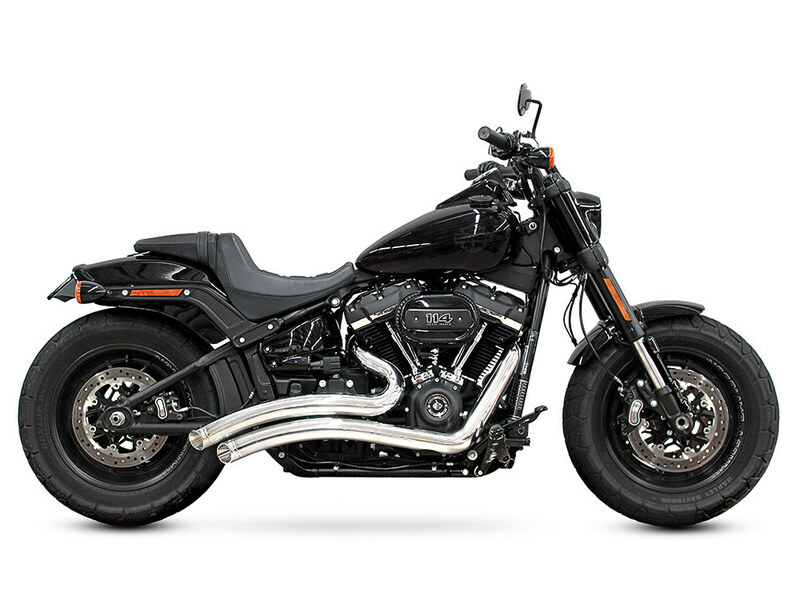 Browse by bike model and year, manufacturer, or exhaust style. Whether your looking to improve your bikes appearance, sound or performance, we’ve got something to suit all kinds of riders. 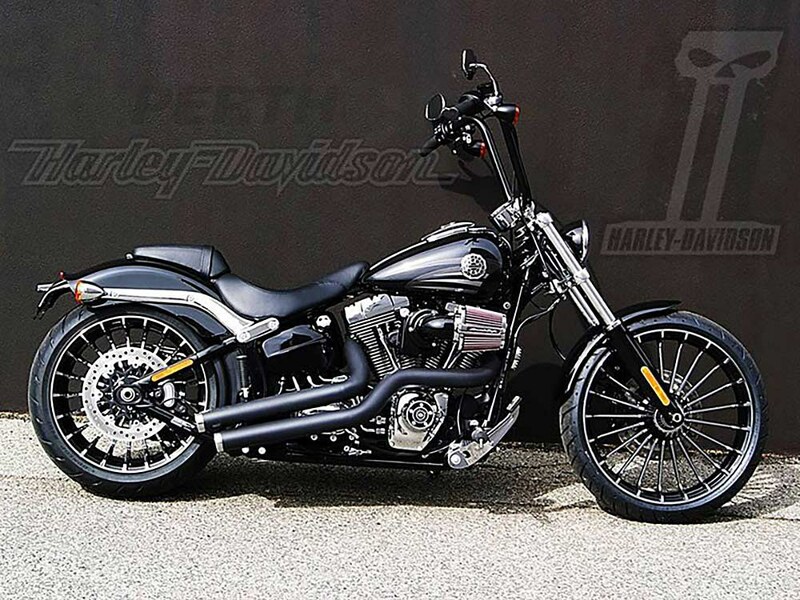 Our products are available at Motorcycle Dealers and Custom Shops across Australia & New Zealand. To purchase simply add a product to your basket, and proceed to checkout. 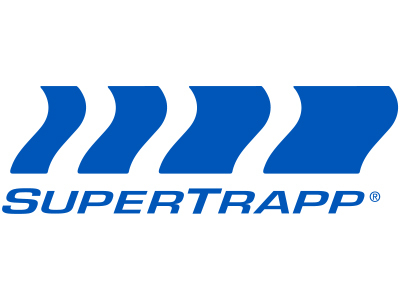 Once you’ve entered your details we’ll contact you to confirm the exhaust will fit your bike and arrange delivery to your preferred bike shop. No payment is required on our site. Since 1979 Rollies Speed SHop has been specialising in custom builds and performance upgrades for V-Twin motorcycles. Our friendly team is here to help you find exactly what you need for your bike. If you need more information or are having trouble finding a part use our enquiry form or contact us on (07) 3252 5381. This iframe contains the logic required to handle Ajax powered Gravity Forms. *All customers who place orders through this site will be contacted to confirm order details before payment is processed. Your order will be processed by your local authorised dealer.